Excellence is a goal for many, but at Vaught Orthodontics it is where we begin. We create beautiful, healthy smiles for our patients in a relaxed atmosphere that is both patient friendly and focused on service. It is that simple. Dr. Robert Vaught is certified as a Diplomate of the American Board of Orthodontics, and has practiced in the Savannah area for over twenty years. 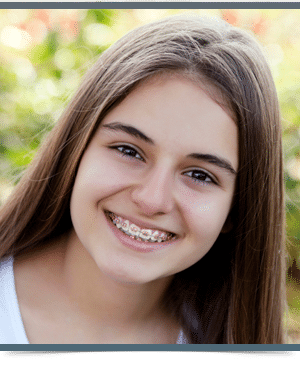 Our team provides leading edge orthodontic care with traditional braces, clear ceramic braces, Invisalign and Invisalign teen. Open communication with our patients is the rule, and we work closely with your general dentist for a smile that will be valued for a lifetime. We offer affordable treatment options with flexible no interest payment programs available.